A triangular trade system is a process whereby trade is carried on between three countries, ports or regions. 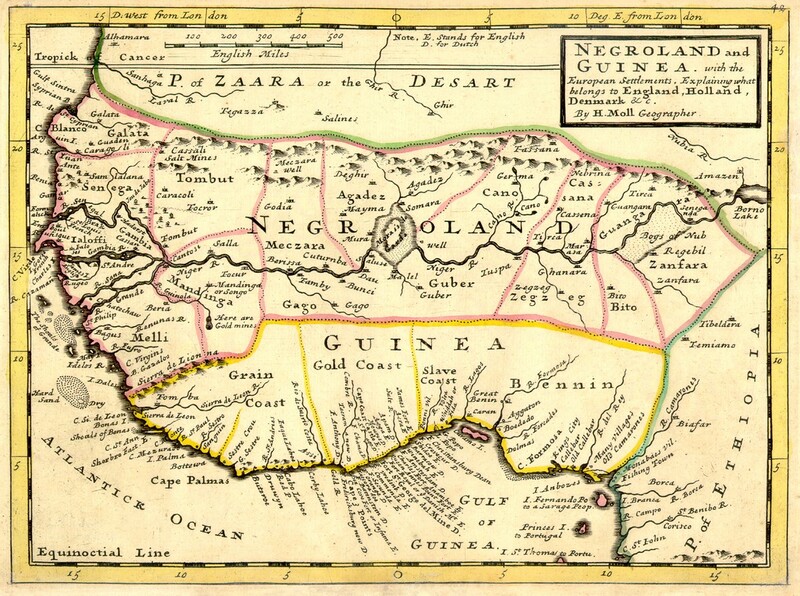 The most renowned and infamous was that of the slave trade that was conducted from the 16th to early 19th centuries that involved carrying goods from Europe to Africa to Caribbean or American colonies and back to Europe. The Middle Passage as the Africa to the Caribbean and North America settlements was called delivered African slaves, a commodity of that period that was instrumental in building the fledgling American colonies and which became embedded in the culture of the Old South. Today, the memories of slavery still resonate as do those of the Civil War and its aftermath. Below is a curriculum on the Triangular Trade developed by Peter Albert, a faculty member in the Upper School in History and Global Studies at The Hun School in Princeton, New Jersey. *Minecraft images were designed and built by Camden M., a seventh grade student in St. Petersburg, Florida. *Dr. Bernard Means, director of the Virtual Curation Laboratory at Virginia Commonwealth University, provided the specifications for the 3D printing of artifacts. Day 1 – An overview of the curriculum, including some readings, critical thinking questions and an introductory video about the Triangular Trade. Day 2– Use a database to explore the Trans-Atlantic Slave Trade. Days 8-10- Presentations: Discuss your Minecraft projects and journals with the rest of the class.